Imran Yusuf shares his unique views on life, dating and people talking in the cinema in his own comedy exclusive. 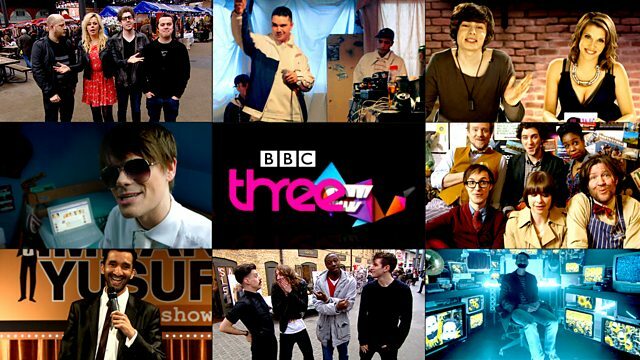 Feed My Funny web pilots extend BBC Three’s reputation for breaking new comedy talent. There are eight exciting new 2013 Comedy Feeds for you to discover.